World-changing ideas meet eye-catching design: the best titles of the extraordinarily successful Great Ideas series are now packaged in Coralie Bickford-Smith's distinctive, award-winning covers. Whether on a well-curated shelf or in your back pocket, these timeless works of philosophical, political, and psychological thought are absolute musthaves for book collectors as well as design enthusiasts. 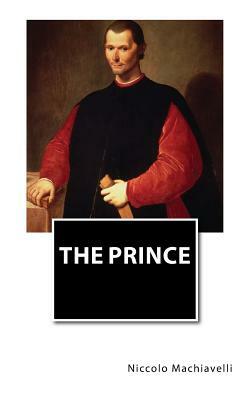 Niccolo Machiavelli (1469-1527) was a Florentine statesman who was later forced out of public life. He then devoted himself to studying and writing political philosophy, history, fiction, and drama. Tim Parks was born in 1954, studied at Cambridge and Harvard, and moved to Italy in 1980. His translations from the Italian include works by Alberto Moravia, Italo Calvino and Roberto Calasso He has written a number of novels, including the Booker-shortlisted Europa, and his account of provincial life in Italy, "Italian Neighbours," was an international bestseller.